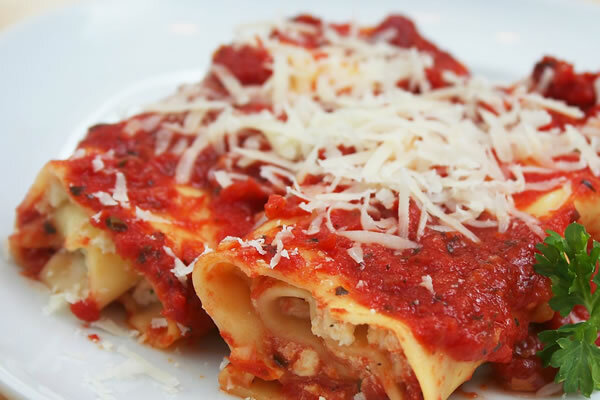 Chicken, stuffed shells, lasagna and ziti, baked parmigiana style. Homestyle lasagna in a pink meat sauce baked parmigiana style with homemade garlic bread. Breaded eggplant topped with tomato sauce baked parmigiana style and served with pasta or a house salad. With or without meat. 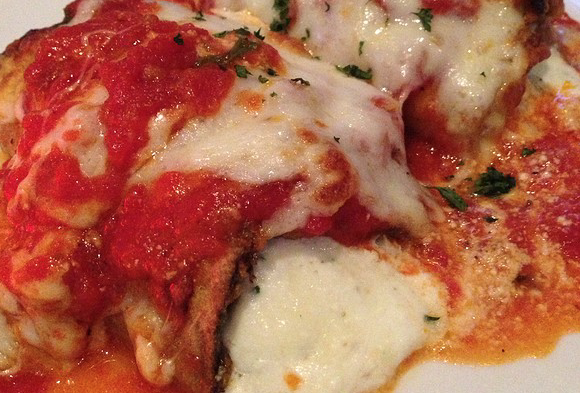 Baked parmigiana style and served with pasta or house salad. © 2018 Victor's Pizza & Pasta House | Design by Spartan Impressions, Inc.